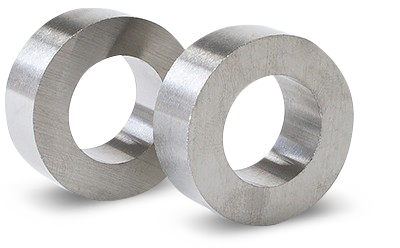 PZK BRNO a.s. supplies a wide range of materials mostly used in transport, automation, the power industry and other electrotechnical industries. 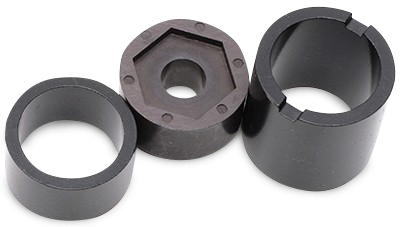 We focus on demanding applications where technical knowledge and strict quality control is highly requested. Our skilled team of specialists secures the smooth progress of current projects and will be happy to participate in new challenging ideas. 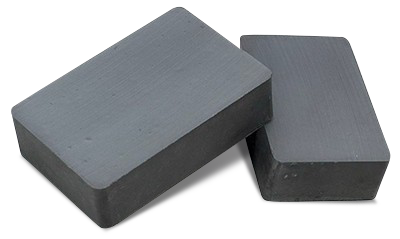 The supply of rare-earth magnets used in industrial applications such as electric motors and generators, separators and automotive projects. 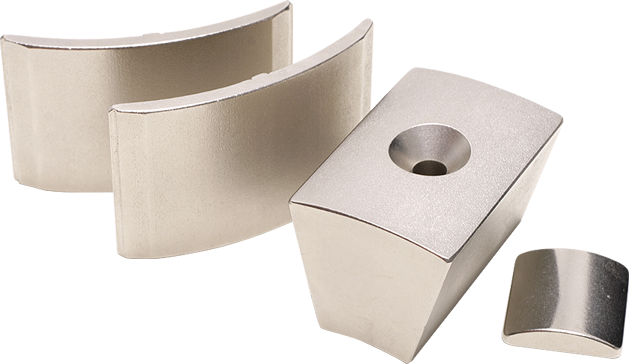 Manufacturing of complex mechanical parts consisting of a variety of different materials such as metals, permanent magnets and polymers. Our in-house laboratories provide material testing of magnetic, mechanical and corrosion behaviour. ISO 17025 certification. With a 20-year tradition, we offer services in the design and optimization of solutions for electric machines and magnetic circuits. 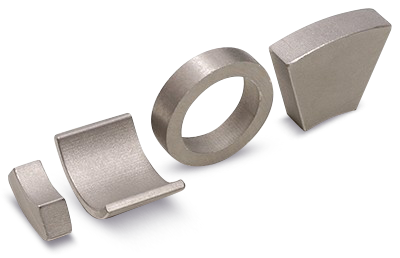 We supply a full range of magnetic material with the main focus on rare-earth magnets. 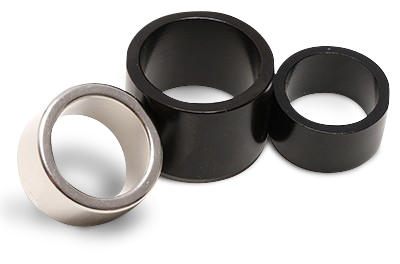 We assemble parts with permanent magnets such as rotors, couplings and separators. Strict quality control is carried out in our laboratories. The company regularly participates with its own stand at international trade fairs in the Czech Republic, Germany and the USA. We will be happy to discuss your projects at the upcoming event. Copyright © 2008 - 2019, PZK BRNO a.s., All rights reserved.